Turmeric is a yellow spice from the bulb of the plant which is a member of the ginger family. It’s a well-known spice in the culinary world but it’s also popular because of its health benefits. Turmeric contains cucurmin which is a bright yellow compound that has powerful effect and 600 health benefits. 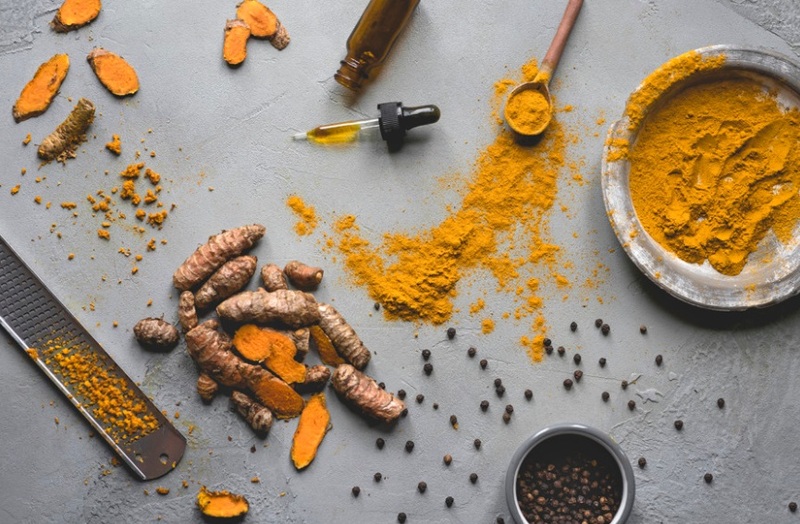 Turmeric’s active ingredient cucurmin can’t be easily absorbed by the body but there are some ingredients and methods you can do to easily enjoy the health benefits of this spice. Black pepper is sort of a back up for turmeric. 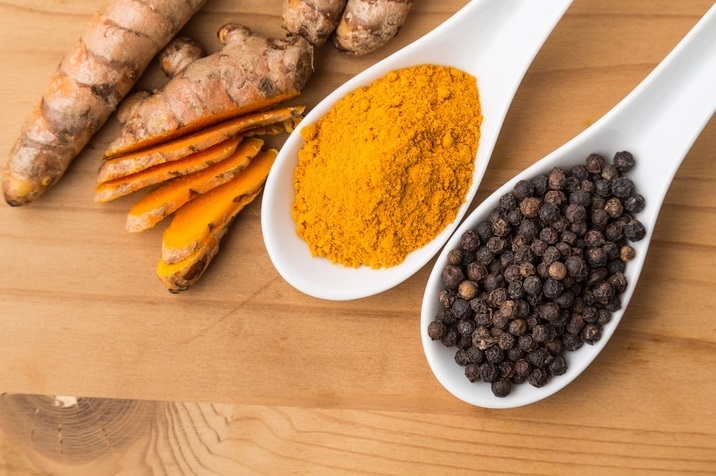 Adding black pepper to your turmeric will help cucurmin absorbed better in the body. Just a small portion of black pepper will up the level of cucurmin in the blood stream. According to experts, people who take cucurmin will experience the spike in an hour but the liver will try to eliminate the cucurmin but with the help of a little black pepper, this elimination process of the liver will be combated. Because of the suppression, cucurmin will increase to about 2,000% which will then be used by the body for various medicinal purposes. Being fat-soluble, turmeric must be mixed with healthy fats like coconut oil, ghee, and olive oil to be absorbed in the blood stream and not be eliminated by the liver. An expert explains that this process is important because through this process, cucurmin can stay in the body longer and be used as an important compound for health. Another expert says to use the spice together with the needed ingredients generously so that it can be a supplement. There are many ways to cook with turmeric. One way is to just sauté some veggies, onions and garlic and put turmeric powder. You can add meat if you wish. You can also make a curry dish with the use of turmeric powder, a soup using the bulb itself or a kind of casserole wherein you can use either powder form or the fresh bulb. Researchers have concluded that when using the powdered root, you should consume 1-3 grams daily and for the fresh roots, you must use 1.5-3 grams everyday. 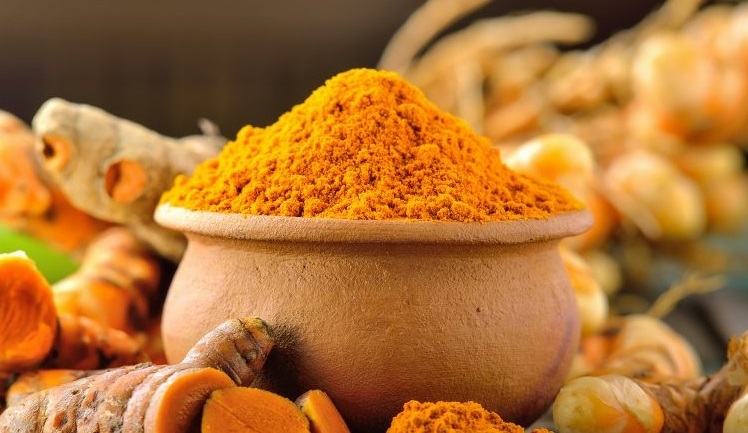 Turmeric is definitely an important food spice for everyone who wishes to be healthy. In conclusion, turmeric should be used everyday to keep you fit and having better wellbeing.